Oohh I had forgotten about these---, I bought a bunch last time I was in Indonesia. Yeah, they`re legit through Avex Asia, a subsidiary through Avex Trax. Keep in mind, bootlegging is still a very prevalent thing in Indonesia, but you can differentiate them pretty easily from a real copy. 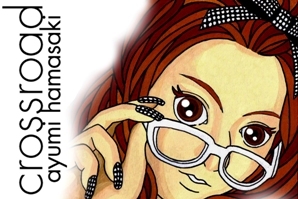 Congrats, I assume many people in the U.S. don`t have an Ayu cassette. Not for now anymore. We don't even have CD stores right now, all moved to digital. Gotcha, that makes sense! I made sure to grab them all :3 lol. How about "red beat" I know they had a song for, loveppears and duty circulating on cassette. Are they also official? Why did you only post some photos of only some of her cassettes and not all? Not sure what you were answering by posting those, sorry!